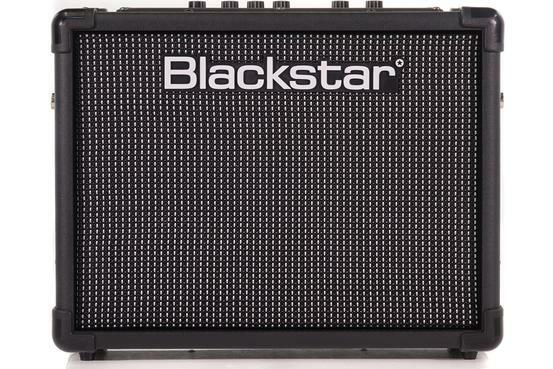 This Blackstar ID Core 40W combo amp is in great physical and working condition. This amplifier has been well looked after and shows only minor signs of previous use. The amplifier has great sound quality and is in great working order. Includes a power supply and the original packaging. A smarter, louder starter guitar amp for helping shape your tone. The ID:Core40 is a solid 40W entry-level guitar amplifier that provides incredible tone and flexibility thanks to a simple and intuitive control set with two 6.5" speakers which provide super wide stereo for an immersive playing experience that will have you hooked on playing guitar.